Refreshing Daily in God's Word: Daily Devotion: Did You Know About April Fool’s Day? Daily Devotion: Did You Know About April Fool’s Day? April Fool’s Day, also known as All Fool’s Day, is celebrated on April 1. 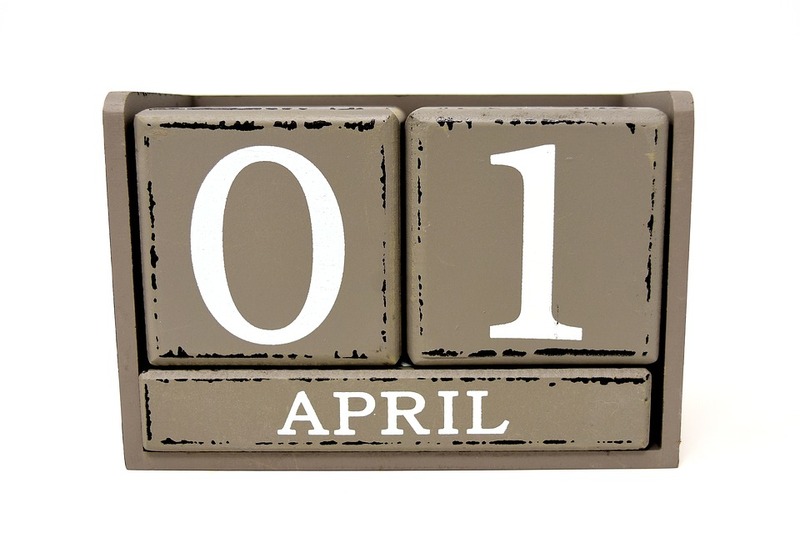 Some believe the tradition of April Fool’s Day began with the adoption of a new calendar in 1582. The calendar was ordered to be used by Pope Gregory XIII. The calendar changed the beginning of a new year from April 1 to January 1 which many thought was foolish. Thus we have, according to some, the beginning of what is now April Fool’s Day. The greatest fool of all is the atheist who says there is no God. “The fool hath said in his heart, There is no God.” What a shame!! ✞ Atheism is a one-way street to hell. Stay away from it.